Hi friends! I know you’ve heard me say this before, but it’s HOT here! Well not just here, since I know many of you are having similar weather right now, but when it’s still around 100 degrees at night, it’s just not fun. However, I did find something that helps! 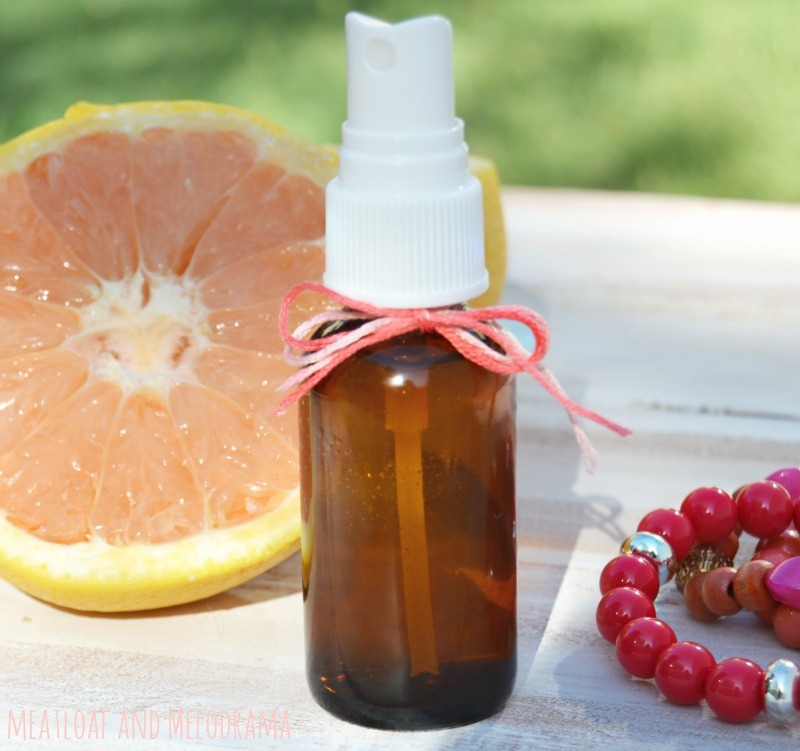 I made this refreshing DIY grapefruit body spray, and whenever I need a quick pick-me-up, I just spritz it around me, and the pleasant, citrusy aroma makes it a lot easier to be out and about in the summer heat. 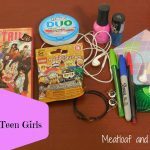 The other night, I took the older girls out shopping, and if you’ve ever shopped with teen girls, you know it’s not a quick trip, especially when they’re looking for clothes and makeup! We were at an outdoor mall, which required strolling around in 100-plus degree temperatures between stores. See, even at night, we don’t get much relief. Anyway, I was worn out by the time we were done, and I decided to try making my own refreshing body spritzer so that I would be prepared for the next round. 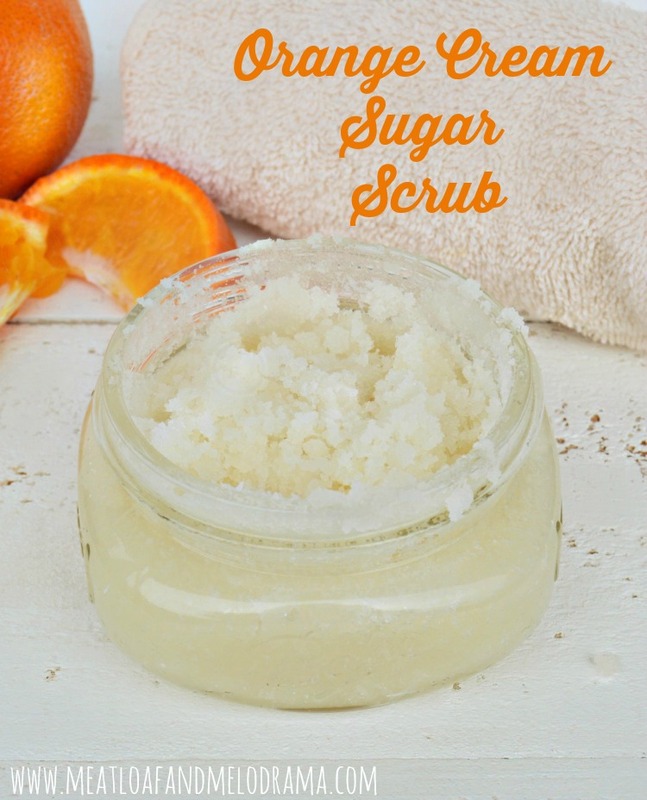 I love the smell of grapefruit — it’s just so crisp and invigorating. 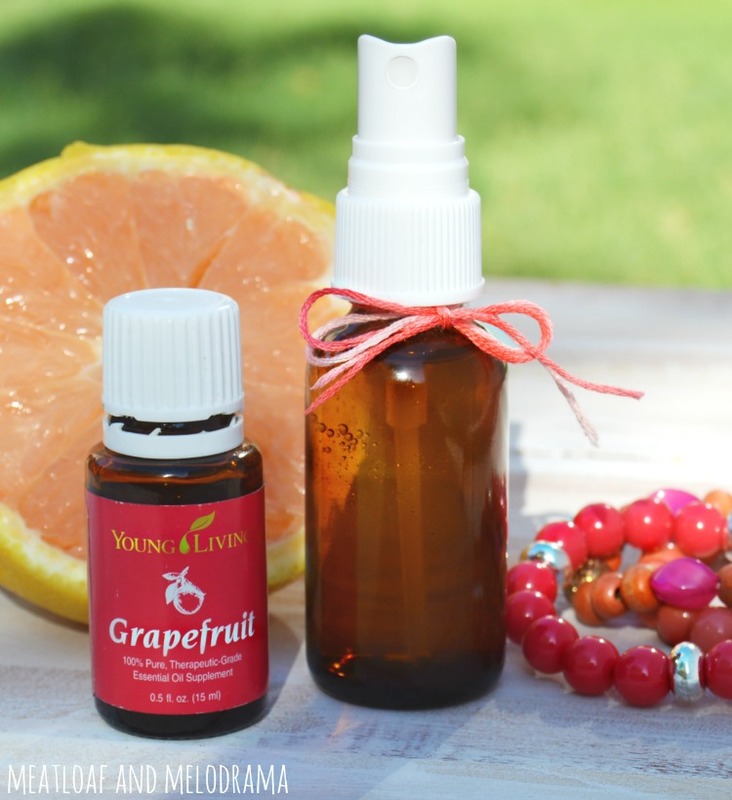 So, I knew I wanted to use some grapefruit essential oil for the scent. You do have to be careful about sun exposure when using citrus essential oils, but this is meant to be used as more of a quick spritz over your clothes or in the air. 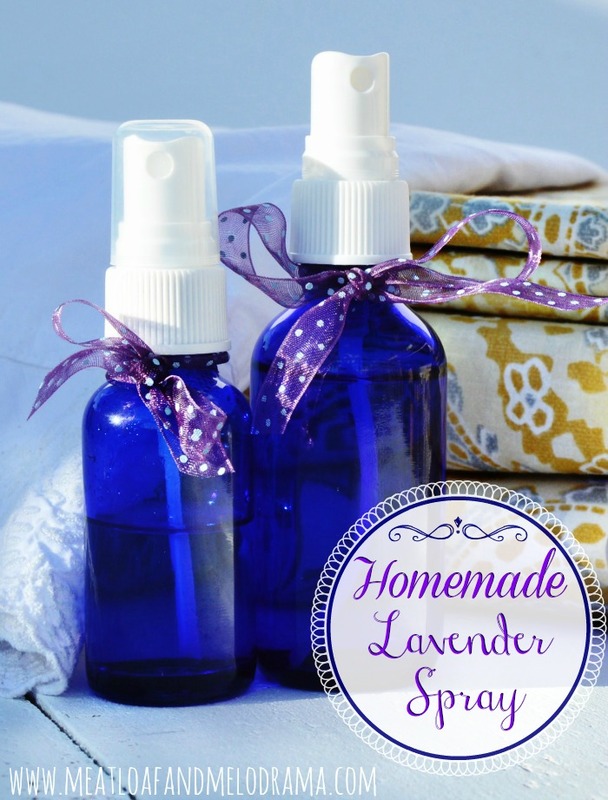 I’m bad about not being very accurate with the measurements whenever I make my own body, room or linen sprays. But basically, I fill the bottle up about two-thirds of the way with the vodka or witch hazel. Then, I add several drops of essential oil before filling the bottle up the rest of the way with distilled water. This way, I can add more scent if I need to. Or, if I’m using a larger bottle, I can easily adjust the amounts needed. Easy peasy! 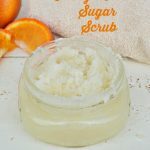 And since grapefruit is such a light and airy scent, I used a little more essential oil this time than I did when I made lavender spray. 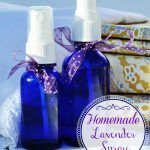 One of the best things about homemade body spray is that you can control what goes into it, and of course, you can save money by making your own. Some of the sprays I’ve tried in the stores have heavier, perfume-like scents, and the more natural ones can be pricey! 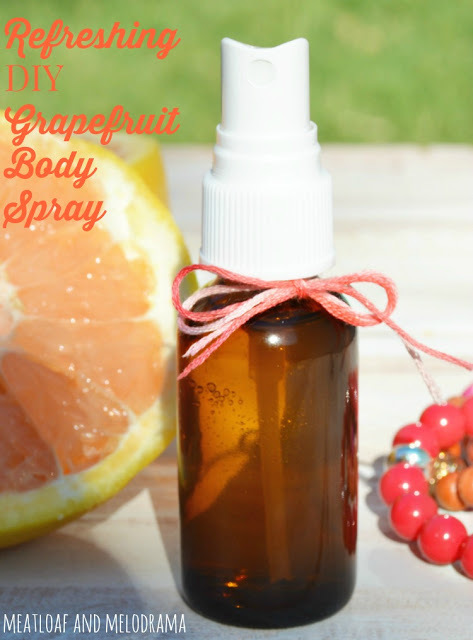 Now, I just tuck a little bottle of grapefruit body spray in my purse when we go out so that I can spritz some in the air — anything to make the hot summer days a little more bearable, especially when you’re out and about with the kids! 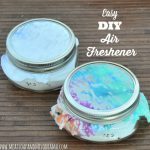 Thanks for stopping by, and if you have any questions on these DIY products made with essential oils, just let me know! Un petit billet rempli de belles idées… Avec la chaleur que nous avons en ce moment, elles sont à mettre en pratique. Love this! My teenage daughter just discovered my essential oil stash…I might put her in charge of making things with it too!